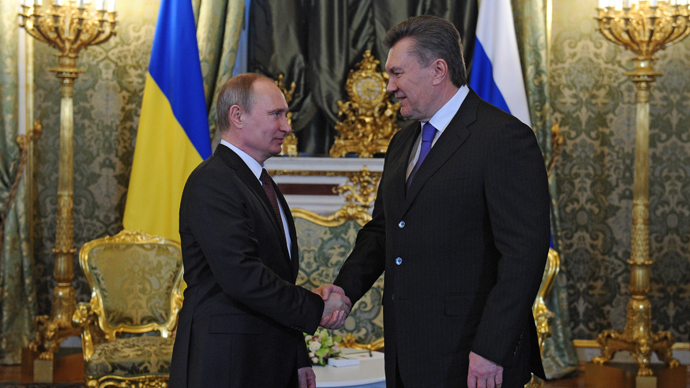 The price of Russian gas to Ukraine could rise to $500 per 1,000 cubic meters, as future developments in relations between Moscow and Kiev remain vague. 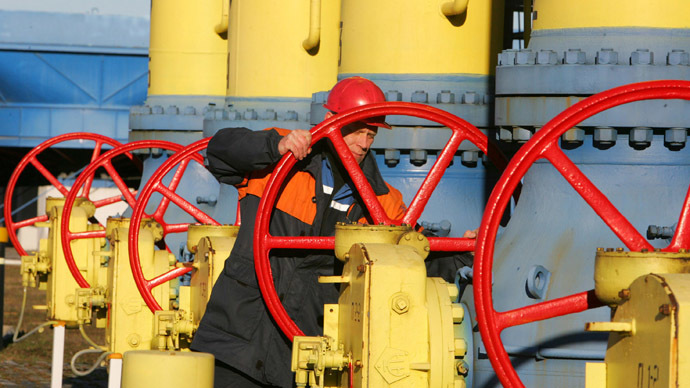 From April 1 the price Ukraine pays for Russian gas will go up to $360-$370 per 1,000 cubic metres, after Russia cancelled the discount agreed in late December, Pavel Zavalny, the head of Russian Gas Society told Izvestia newspaper. 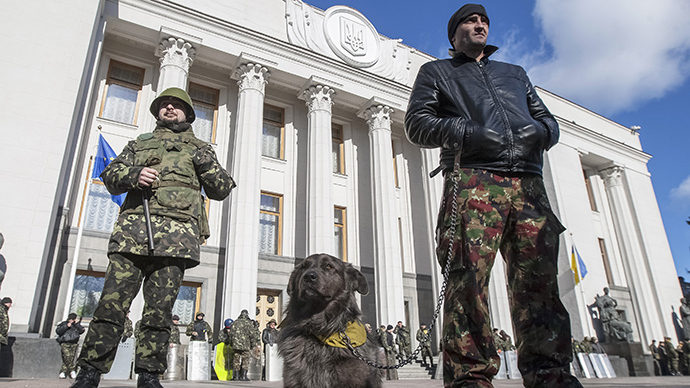 In the worst case scenario, and Ukraine decides to take over Russian property, as well as new threats from radical nationalists, the price could jump to as high as to $500, the paper added. Such a price rise may take place if the Kharkov agreement of 2010 is cancelled. Under its terms, Russia allowed a $100 discount to Ukraine for keeping its fleet in the Crimea, Izvestia quotes its source in Gazprom as saying. 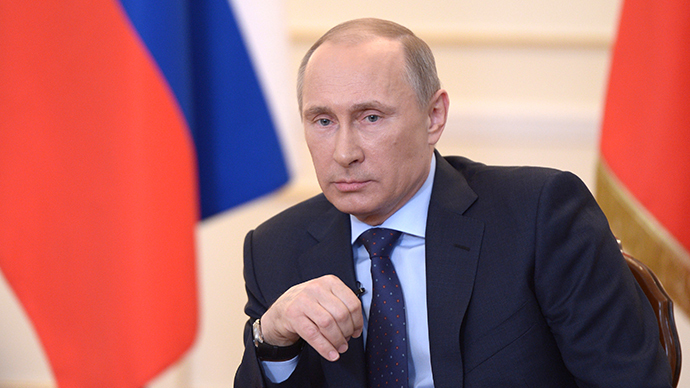 “The discount of $100 was connected with the Russian fleet’s stay in the territory of Ukraine. Now, when circumstances change, it’s a big question, whether we can keep it in the future,” the Minister of Energy of Ukraine Yury Prodan said. 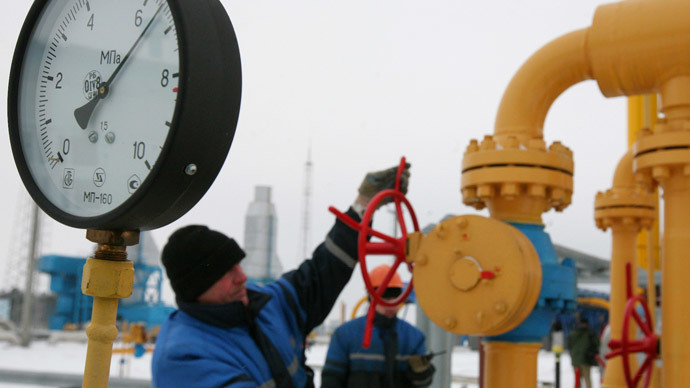 Gazprom has until April 10 to decide a new price. 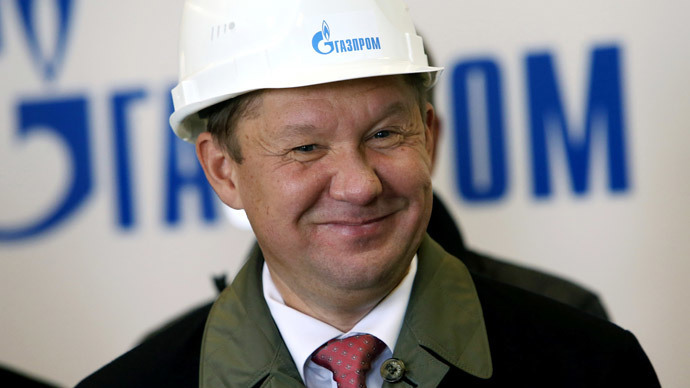 Earlier this month Gazprom CEO Aleksey Miller said he didn’t want a gas war with Ukraine, but insisted Ukraine’s Naftogaz needs to follow the terms of the contract and pay the outstanding $1.8 billion debt.